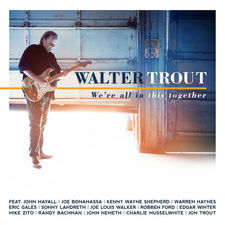 Blues-rock guitarist Walter Trout is back with a new album called "Survivor Blues". 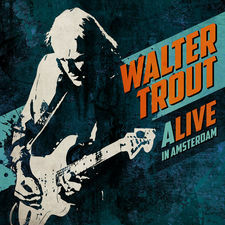 The album is Trout’s 28th in his long career but it is different in that it does not feature any original tunes. 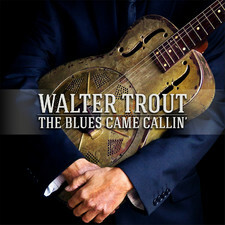 Trout did not want to do a album with the Blues greatest hits so "Survivor Blues" features older, more obscure songs that have rarely been covered. 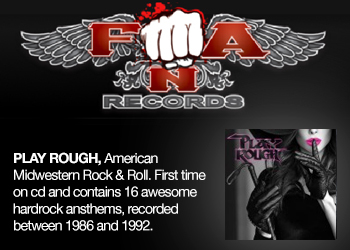 And that what makes this offering so interesting, it is an album of obscure blues songs that Mr. Trout brings to the forefront from obscurity with riveting results. Odds are good that you haven’t heard most of these, even if you are a diehard blues fan, and that’s precisely the point of this album. Speaking of the subject Trout goes on to say “I’m riding in my car sometimes,” says the US blues titan. 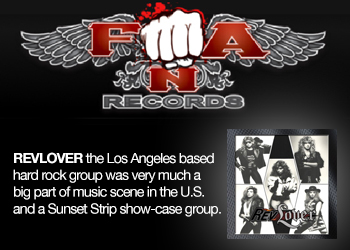 “I’ve got a blues station on – and here’s another band doing ‘Got My Mojo Workin’. And there’s a little voice in me that says, ‘Does the world need another version of that song?’ So I came up with an idea. I didn’t want to do ‘Stormy Monday’ or ‘Messin’ With The Kid’. I didn’t want to do the blues greatest hits. I wanted to do old, obscure songs that have hardly been covered. 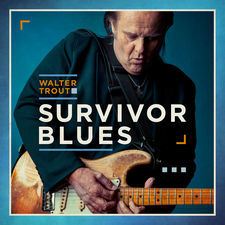 Walter Trout is undoubtedly a legend and is on point as usual with both vocals and guitar playing and "Survivor Blues" has a good variety of material and is just brilliantly produced. The whole thing was recorded live in Robbie Krieger’s studio with the band Michael Leasure on drums, Johnny Griparic on bass and Skip Edwards on keyboards. 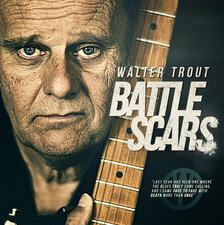 And that pretty well sets the tone for the whole album, the rest of the songs are as much survivors as Trout himself. The artists covered range from Jimmy Dawkins, through Sunnyland Slim, to John Mayall and Mississippi Fred McDowell to J.B. Lenoir. Otis Rush and Luther Johnson. 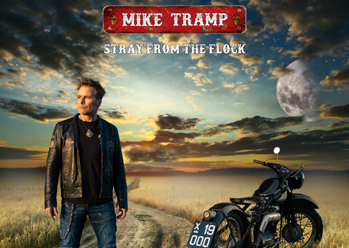 The whole album is worth checking out but personal favourites are "Me, My Guitar and the Blues", "Be Careful How You Vote", "Nature’s Disappearing" and "God’s Word". This is a great album and even if you aren't a fan of blues, you should definitely give it a spin to hear Trout doing his thing.